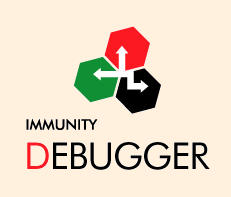 Immunity Debugger v1.82 latest version download ! Fix thread suspend issues while handling breakpoints. Fixed python tracebacks to work again.